Nightwine has everything you need to visually monitor your process. 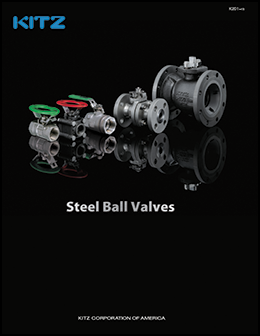 Nightwine is one of the largest distributors in the country of Saunders valves and accessories. Call us today with your toughest applications! The best people | The best Products | The best customers in the business! 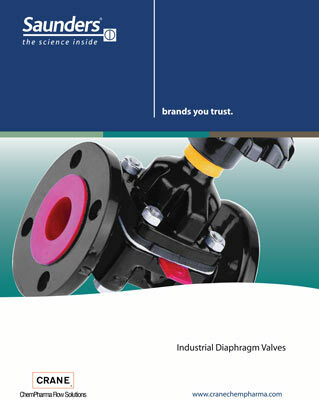 For over 35 years, Nightwine Valves & Actuation has been the premier supplier for industrial valves and actuation. We pride ourselves on having the best people, the best products, and the best customers in the business. 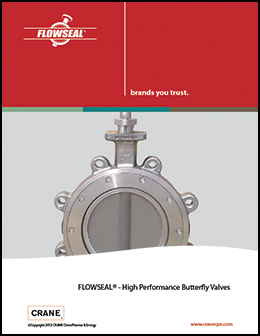 Our success comes from focusing on what we do best; quarter turn valves and automation. 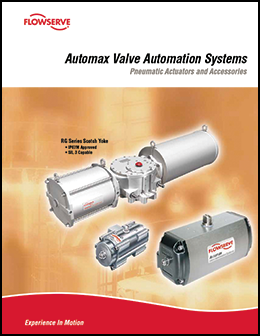 With some of the best manufacturers in the business supporting us, it is easy to see why we can be your first choice for all of your valve and automation needs. 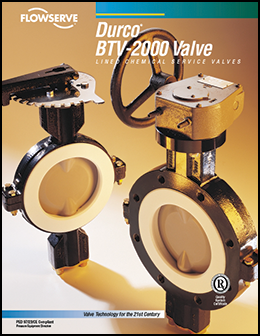 Our sales staff have an average of more than 20 years each in the valve industry. You can be assured you will get the best level of service and support on even your most challenging applications. We believe that the most important thing we can do is offer our customers the right products for their specific applications. 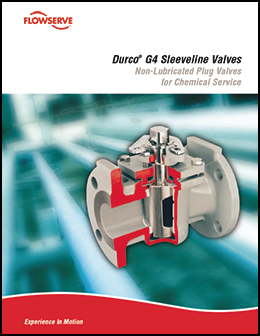 Our team is one of the most experienced in the industry when it comes to valves and actuation, and we’ll make sure you have the best options for your most critical valve needs. We never cut corners! Our inventory levels are constantly evolving to meet the needs and delivery requirements of our customers. We don’t answer to corporate “bean counters” trying to minimize inventory costs on a spreadsheet, so we can focus on what our customers really need. Additionally, our manufacturers support us with direct access to their factory inventories. 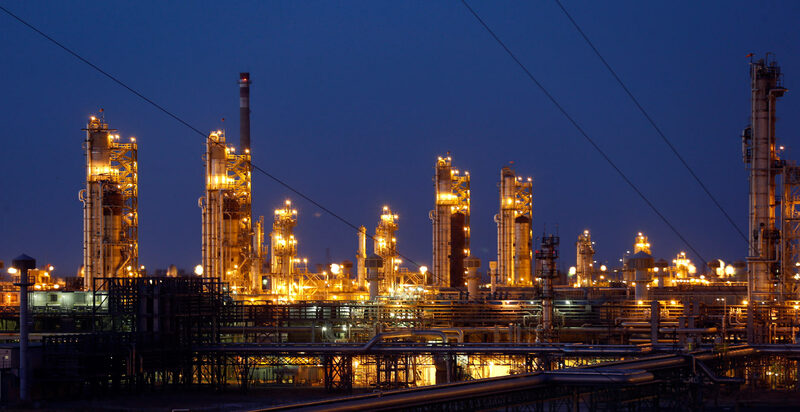 And because valves and actuation are all we do, you can rest assured our people are focused on getting your projects built and shipped as fast as possible every day. 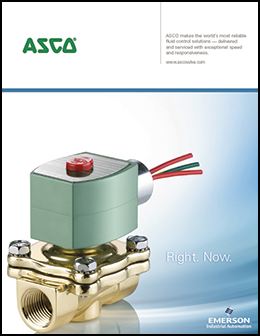 Because of our focus on valves and actuation, the support of our manufacturers, and our low overhead costs, our customers know they can get everything we offer at the most competitive prices in the industry. 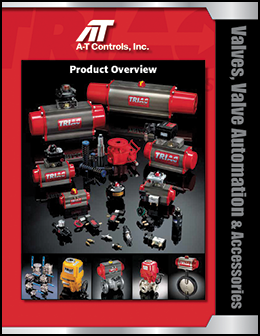 Whether it’s just a small repair kit or hundreds of automated valve packages or anything in between, you’ll be able to buy with confidence knowing that you’re not overpaying. Call us today for a quote and see for yourself!